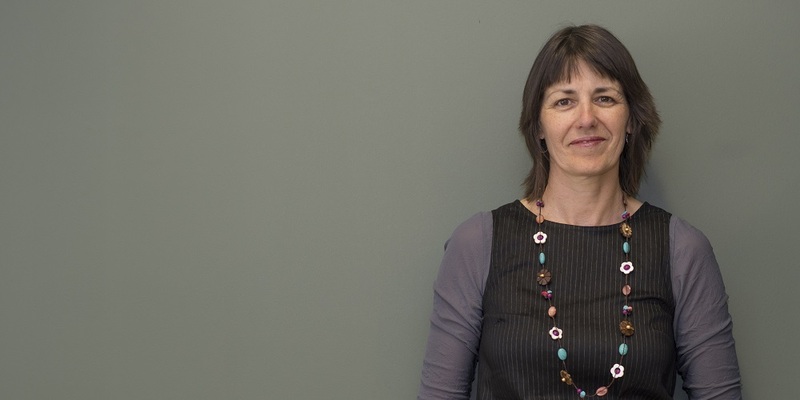 Anita Moorhead, La Trobe University co-researcher and senior lactation consultant at the Women’s, said in the current study more than 40 per cent of babies whose mothers had diabetes in pregnancy developed low blood sugar levels soon after birth. Marie Villani decided to express before the birth of her daughter in January at the Women's, and after developing gestational diabetes during her pregnancy. 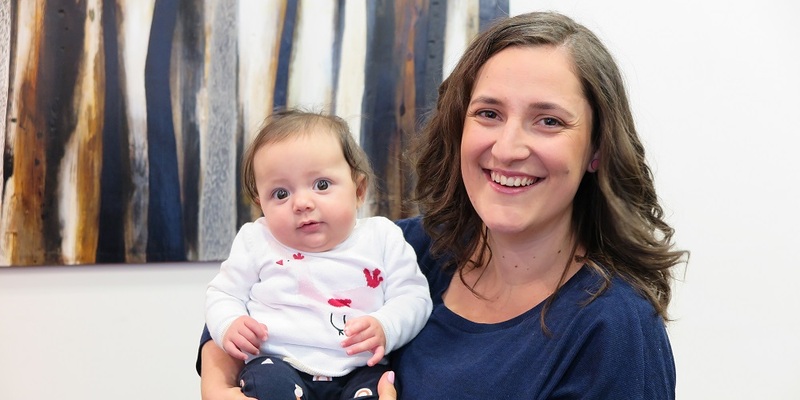 “I knew my baby was at higher risk of hypoglycaemia and that breast milk was the best way to stabilise blood glucose, so I decided to start expressing 36 weeks into my pregnancy to make sure I had some milk reserves for when my baby arrived," she said. Advising women with diabetes in pregnancy to express breastmilk in late pregnancy, Diabetes and Antenatal Milk Expressing (DAME): a multicentre, unblinded, randomised controlled trial was conducted between 2011 and 2015. The La Trobe University-led study included the Royal Women’s Hospital, Mercy Hospital for Women, Monash Health, Barwon Health and Peninsula Health. The study included 635 Victorian women with diabetes in pregnancy who were at low risk of other complications. 316 women were advised and taught to express breast milk and 319 received standard care.